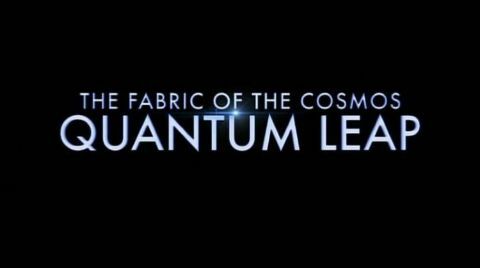 "The Fabric of the Cosmos", a four-hour series based on the book by renowned physicist and author Brian Greene, takes us to the frontiers of physics to see how scientists are piecing together the most complete picture yet of space, time, and the universe. With each step, audiences will discover that just beneath the surface of our everyday experience lies a world we’d hardly recognize a startling world far stranger and more wondrous than anyone expected. 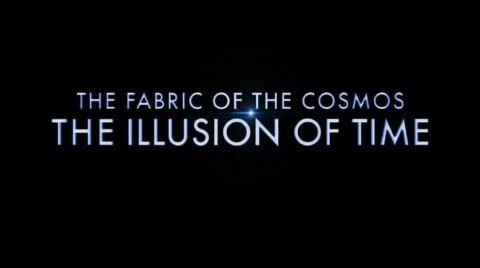 Brian Greene is going to let you in on a secret: We've all been deceived. Our perceptions of time and space have led us astray. Much of what we thought we knew about our universe—that the past has already happened and the future is yet to be, that space is just an empty void that our universe is the only universe that exists — just might be wrong. 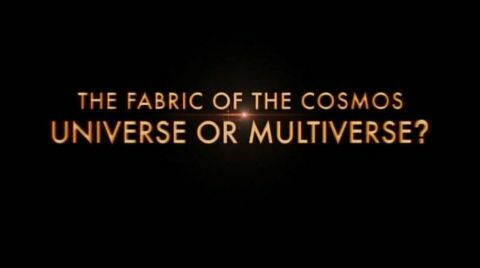 Interweaving provocative theories, experiments, and stories with crystal-clear explanations and imaginative metaphors like those that defined the groundbreaking and highly acclaimed series "The Elegant Universe," "The Fabric of the Cosmos" aims to be the most compelling, visual, and comprehensive picture of modern physics ever seen on television. Space. It separates you from me, one galaxy from the next, and atoms from one another. It is everywhere in the universe. But to most of us, space is nothing, an empty void. Well, it turns out space is not what it seems. 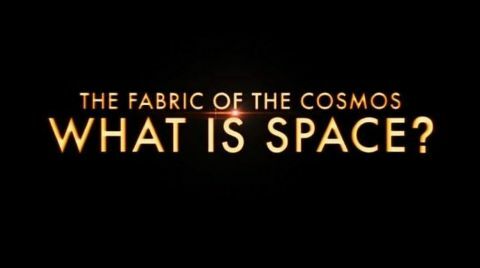 From the passenger seat of a New York cab driving near the speed of light, to a pool hall where billiard tables do fantastical things, Brian Greene reveals space as a dynamic fabric that can stretch, twist, warp, and ripple under the influence of gravity.